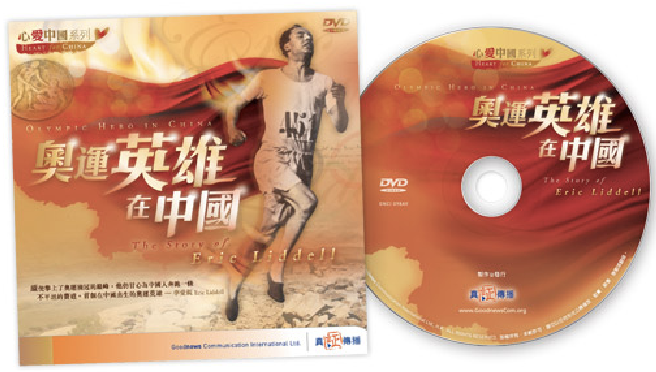 We finished our documentary Olympic Hero in China: The Eric Liddell Story in time for the Beijing Olympics. I interviewed Mary Previte, Hudson Taylor's great-granddaughter, and provided questions for most of the interviews. I had opportunities to share before and after screenings in Hong Kong and Macao during the Games. While I was there I got to do the English narration. 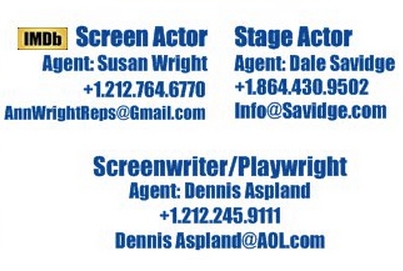 We screened it in the fall of 2008, November 14 in New York City and November 20 in White Plains, NY. Altogether we were in Asia for five weeks surrounding the Olympics. You can see updates in the August and September archives on my blog. I also posted some things long after returning in the October archive.